Intermodal division provides supply chain transportation of containers to and from the 13 terminals at the ports of Los Angeles and Long Beach. 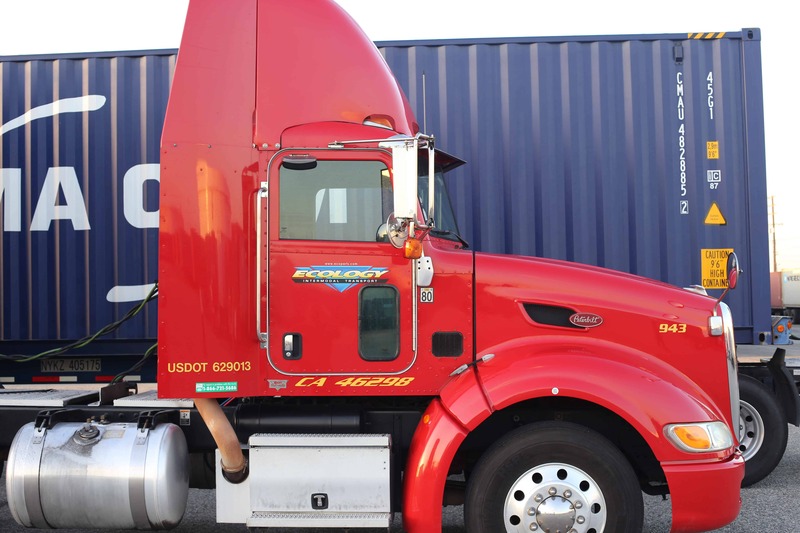 Our 10 acre facility in Wilmington offers the opportunity for us to pull containers from the port, store them short term if needed , and then deliver them to their destination when needed. This gives customers the ability to control just in time deliveries and inventories on imported products. The advantage for companies looking to control Just in Time (JIT) deliveries on imported products is in inventory turns, cash flow, and warehouse space. No other company can provide a lower out of port transportation cost than Ecology’s Intermodal division. In the same manner we can also deliver containers to the port of Los Angeles when they are scheduled for loading. Getting freight to the port to be loaded at the assigned time is a critical issue for most companies. Our 10 acre facility in Wilmington allows for us to move containers already loaded for export and store them short term near the port and transport over at the scheduled time for loading. 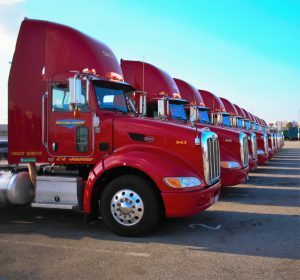 Our fleet of over 60 CARB and PORT compliant trucks along with our 10 acre facility allows us to help manage pick ups and deliveries in peak vs off peak periods. This saves our clients money in transportation costs. Everyone of our drivers also has a TWIC card. 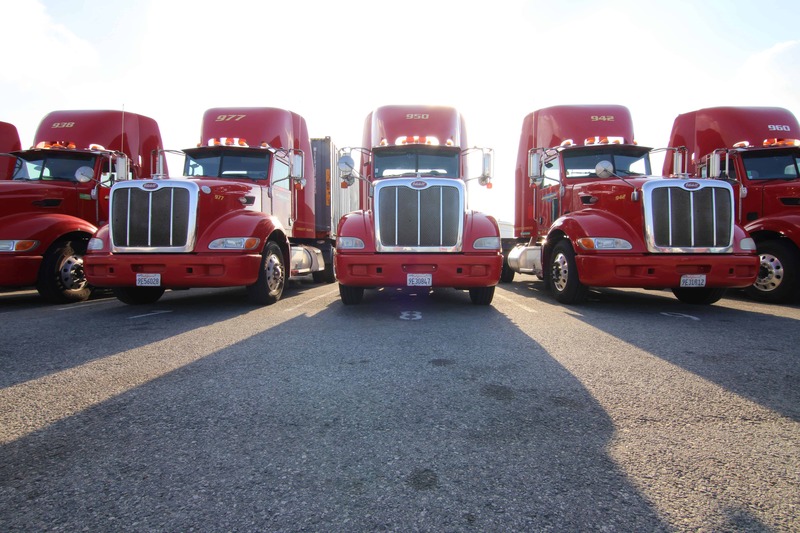 Our fleet and drivers are all DOT compliant and BIT inspected. Trucks are all DRIVECAM and GPS equipped for safety, security, and so we can identify where your load is at anytime. We are reliable and experienced. In addition to normal weight 20 foot and 40 foot containers, we also can support heavy loads or specialty containers with our tri-axle trailers. This is especially important for the export of scrap metal or for the import of overweight 20 foot containers. We do not offer container shipping services for refrigerated or hazardous containers.